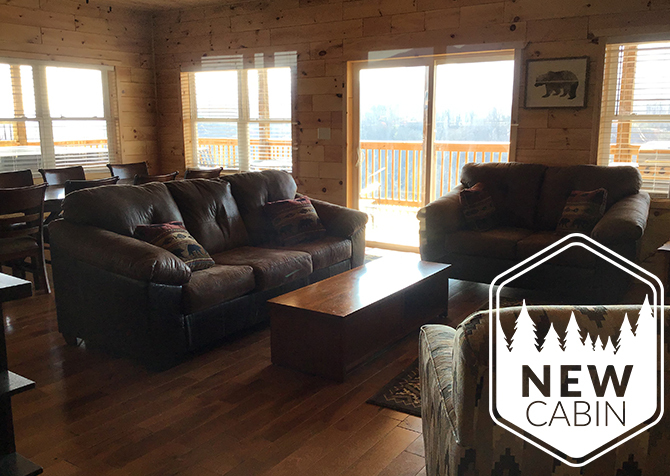 There's always something NEW at Cabins for YOU. 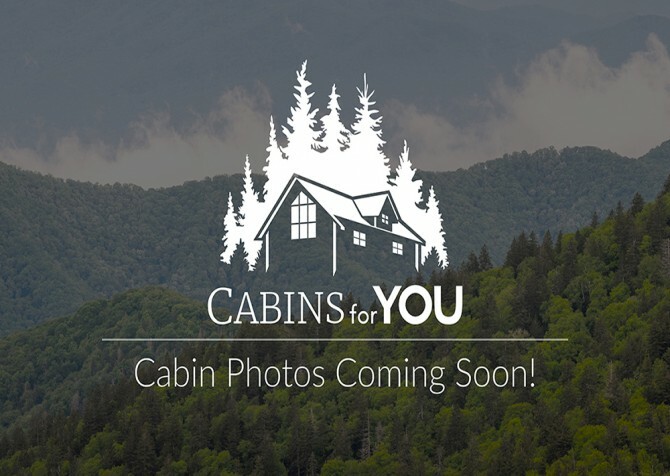 Right now it's these gorgeous cabins for every trip - from romantic weekends and getaways with friends to family vacations and more - with awesome amenities and welcoming spaces. 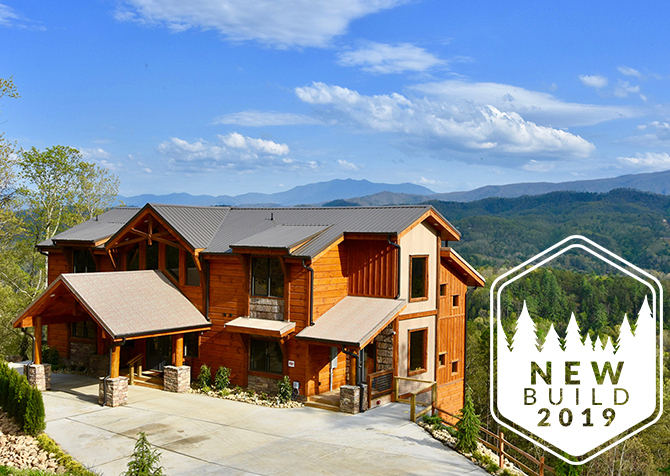 Some are new builds, some are new to our program, and all are fantastic options for YOU! 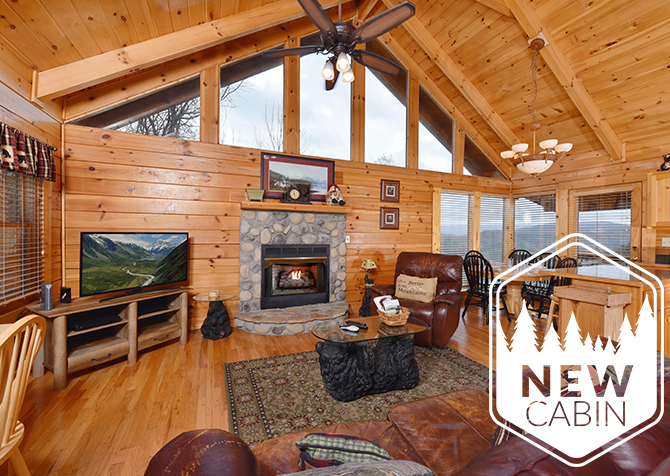 Yay to another new cabin for YOU — Friendly Bear Lodge! 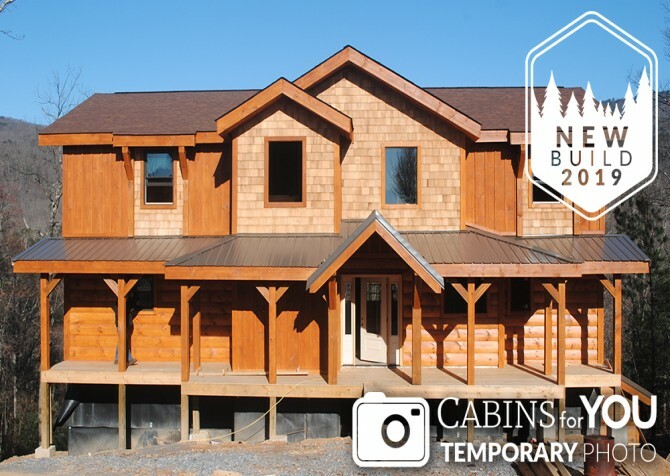 This Pigeon Forge cabin rental boasts 4 bedrooms, 3.5 bathrooms, a fully equipped kitchen, and room for 12, plus bonus amenities like a bubbly hot tub outdoors, a fun pool table, an arcade unit, a flatscreen TV in every bedroom, free high-speed Wi-Fi, an indoor jetted tub, and a mix of king and twin beds. 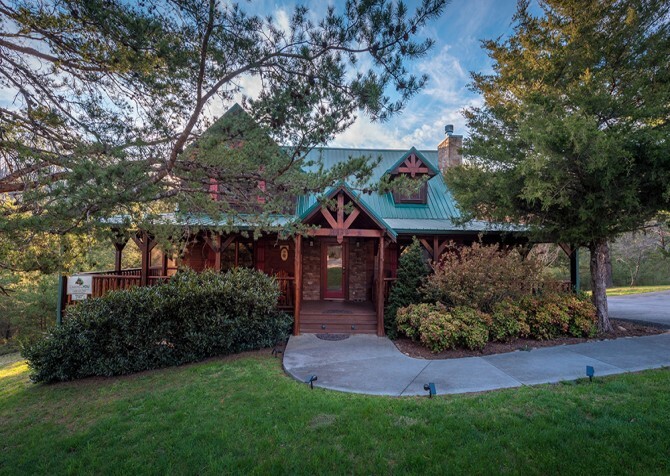 Nestled in the town of Gatlinburg, A Blissful Bear is perfect for family trips, getaways with friends, or a romantic couples’ escape. 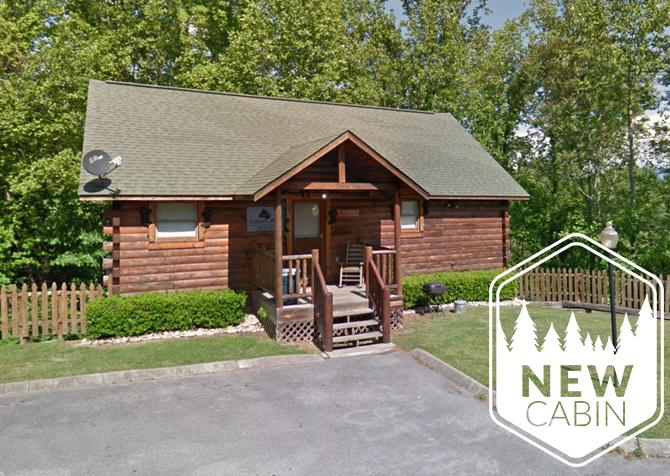 This 2-bedroom (each with a king-size bed), 2.5-bathroom cabin rental sleeps 6 and features a fully equipped kitchen, rec area with a pool table and 49-inch big screen TV, a gas fireplace, an outdoor hot tub with wooded view, and an indoor jetted tub. 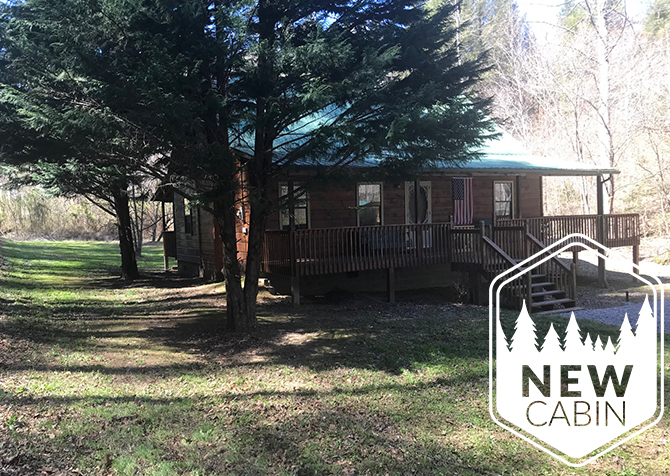 Welcome home to Magnolia Bearadise — a 3-bedroom, 2-bathroom cabin for 8 in the Great Smoky Moutnains! 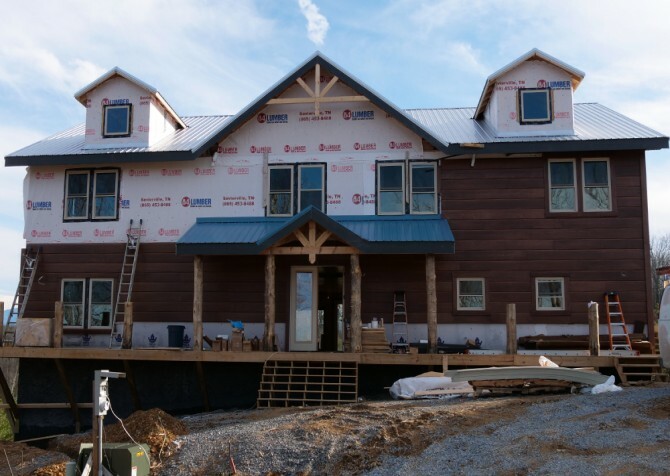 Play board games with family, have nightly chats with your bestie by the fireplace, relax in the outdoor hot tub under the stars, enjoy entertainment on the big screen TV, and drift to dreamland in the master suite’s king-size bed. 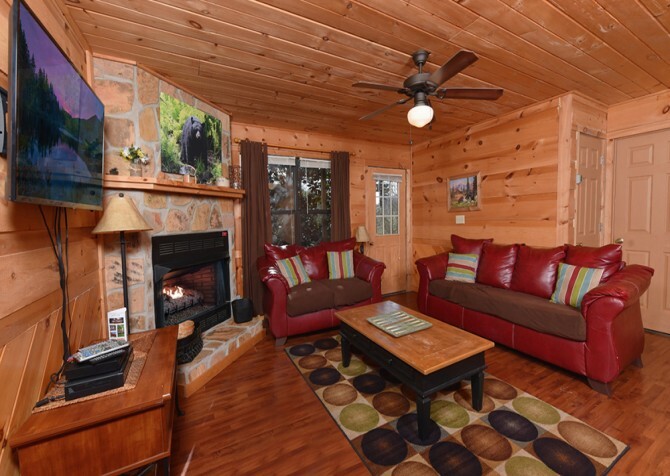 Owlpine Lodge is one of our newest additions to the Cabins for YOU family. 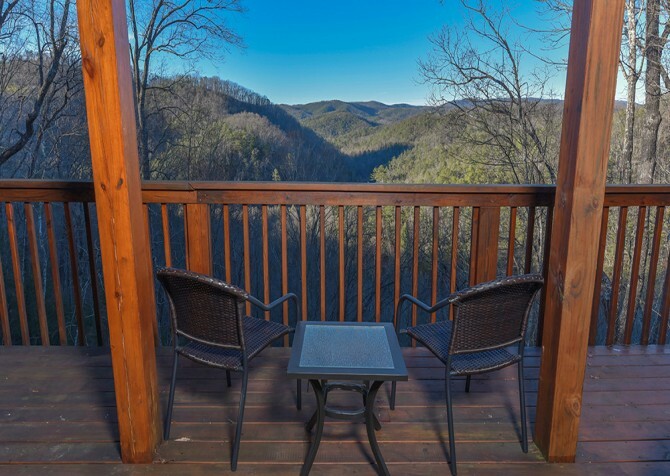 This 3-bedroom, 4-bathroom cabin rental in Pigeon Forge boasts a screened-in deck with a bubbly hot tub, a media space with a big screen projector, a fully equipped kitchen, pool and arcade games in the rec loft, an indoor jetted tub, plus comfy king-size beds! 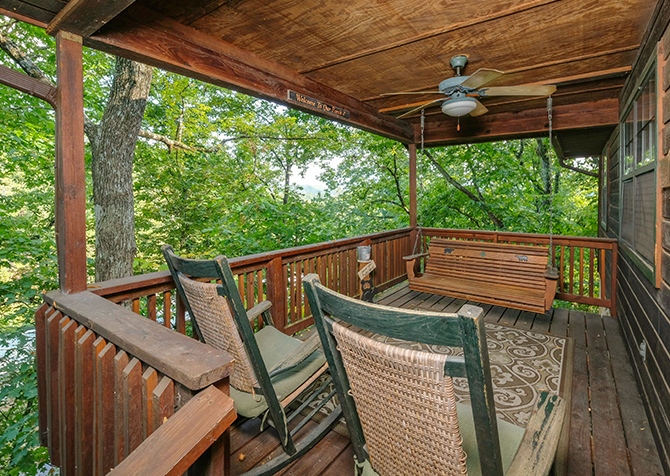 Homestead Hideaway is a charming 3-bedroom, 3-bathroom cabin in Pigeon Forge, TN, packed with fun amenities and topped off with beautiful mountain views! 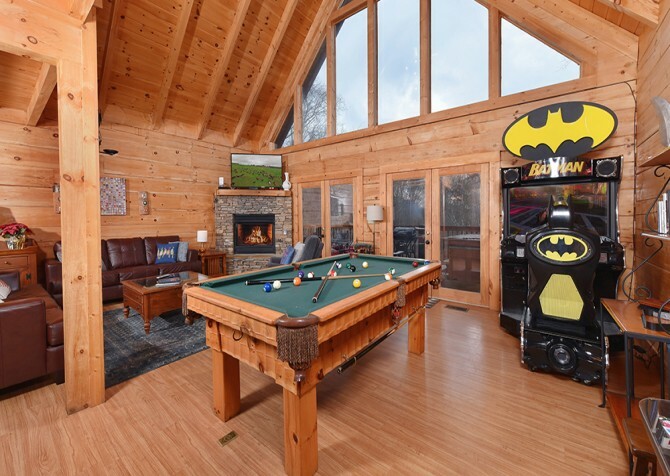 Play games in the rec room, unwind in the steamy hot tub, cozy up by the stone (gas) fireplace, take spa baths in the master suite’s indoor jetted tub, and rest in a plush king-size bed. 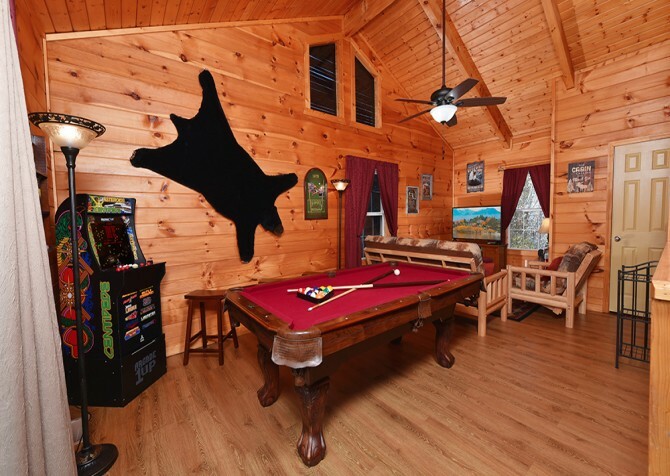 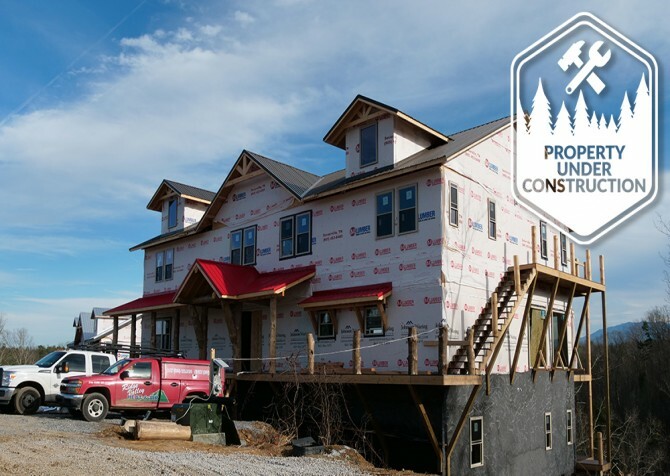 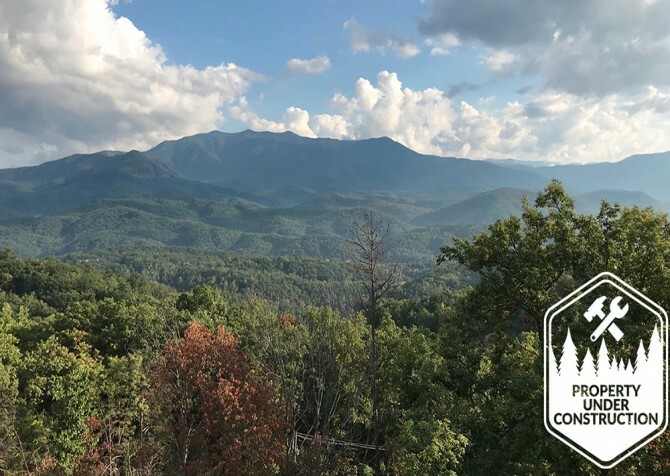 Boasting fun amenities plus breathtaking mountain views, Absolutely Perfect is a top choice for your next Pigeon Forge getaway for up to 8 guests. 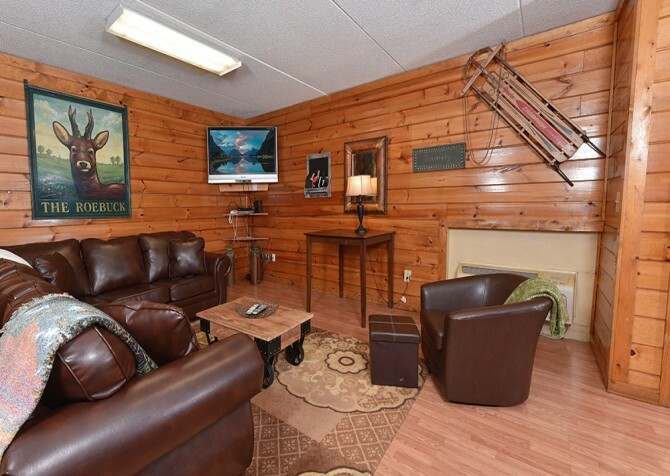 This 2-bedroom, 2-bathroom cabin is great for family trips or getaways with friends. 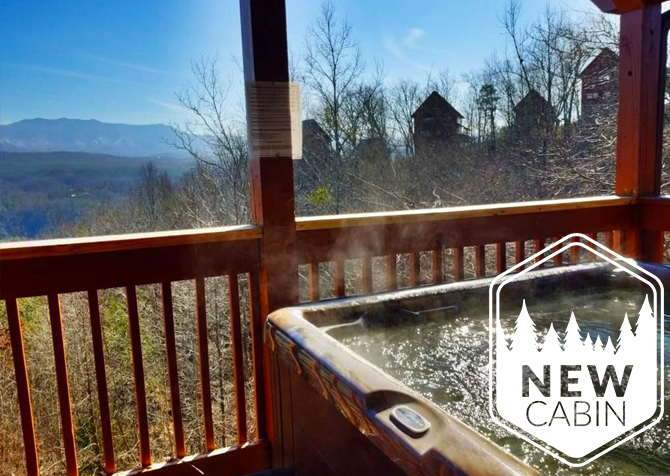 Soak in the bubbly hot tub, cook out on the gas grill, play air hockey and pool, and relax by the fireplace with a glass of wine! 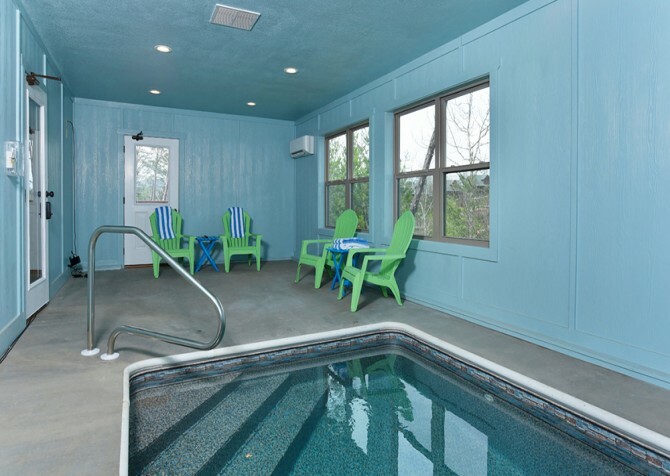 Splash, swim, and wade all day (and night) in Hilltop Plunge’s private indoor pool! 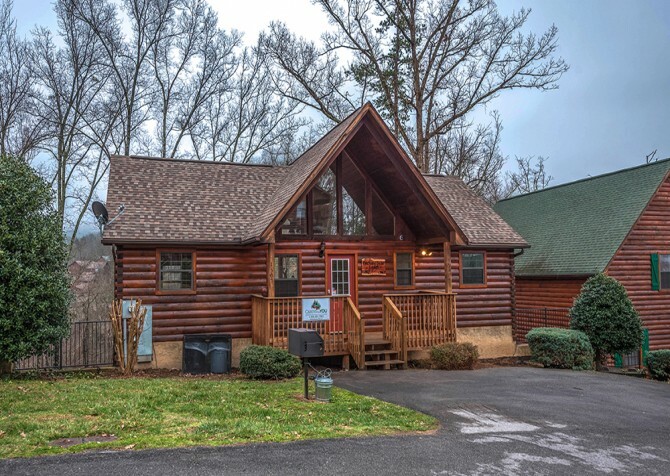 Friends and family, get ready for unforgettable moments — playing games in the rec room, sipping sweet tea in the rocking chairs, firing up the gas grill for cookouts, watching Blu-rays on the big screen TV, reading by the toasty fireplace, and snoozing in a king-size bed.